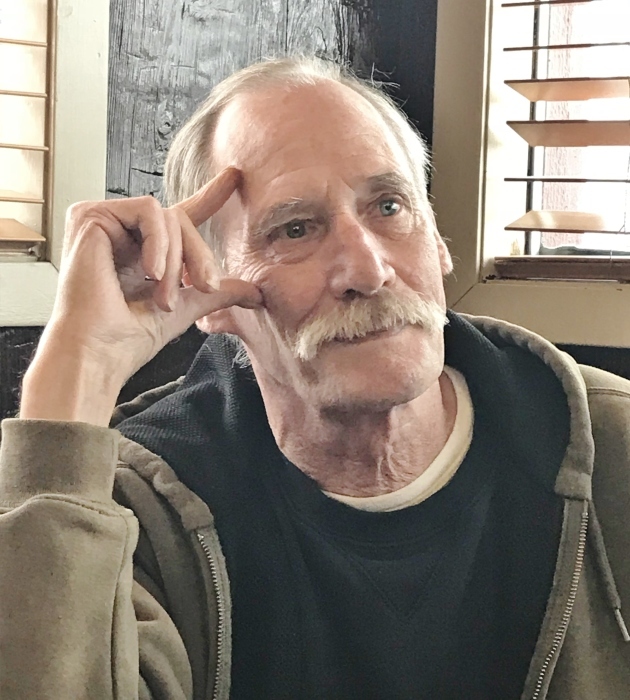 Mitchell, Todd James age 67 of Big Lake passed away peacefully at his home on Saturday, March 23, 2019. He was preceded in death by his parents James and Julie Mitchell; brother Doug. Survived by son Seymour (Michelle) of Big Lake; granddaughter Mikara Mitchell of Elk River; grandson Cameron Mitchell of Big Lake; sisters Kay and Cindy. A Celebration of Todd's Life will be held at a later date.